The Lookout Wild Film Festival will be in Chattanooga for a third consecutive year this March 20-22, showing over 50 outdoor themed films during a three-day long festival. 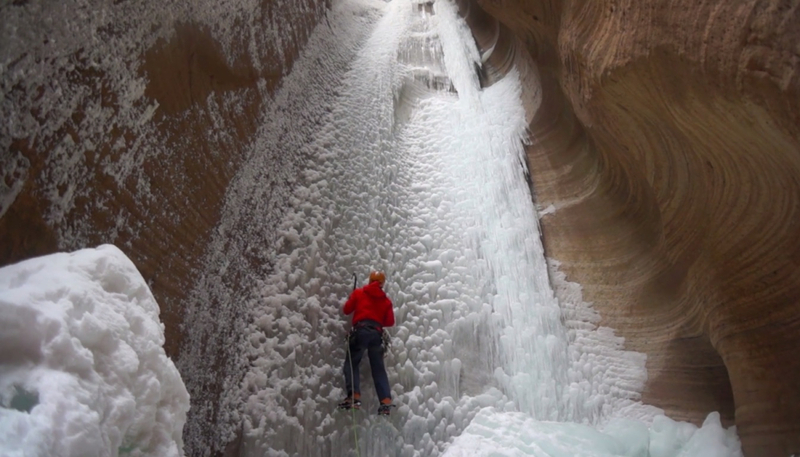 Filmmakers and outdoor enthusiasts from all over the world have been bringing their adventures to life in short, documentary, and feature-length films. 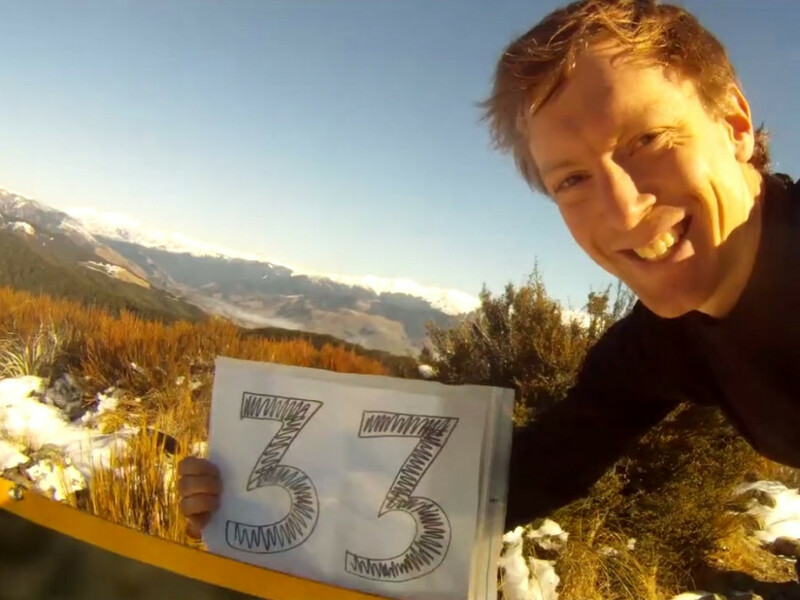 A dedicated trail runner completing 52 mountain peaks in New Zealand, a storm chasing kitesurfer, an ice climber in the desert. These are just some of the adventures that will take us to the most amazing places, while watching these athletes complete the most unimaginable feats. The films have been carefully selected for the festival and made to showcase wild places across the world and the people inspired to make them. Here is a small selection of films not to miss. The British trail runner Matthew Dickinson eventually made his early age fascination with mountains into a personal challenge by deciding to run and complete 52 peaks in 52 weeks. This incredible challenge takes place in the awe-inspiring landscape of New Zealand—amongst snowy peaks, volcanic rocks, and grassy meadows. Be sure to catch 52 Peaks during the Saturday Matinee from 2-5.30pm. Watch this amazing western landscape roll out before you as four paragliding pilots attempt flight from Utah to Wyoming. Catch the flight Saturday night between 7 and 10pm. Watch as an extreme kitesurfer takes on the biggest storms in the world. 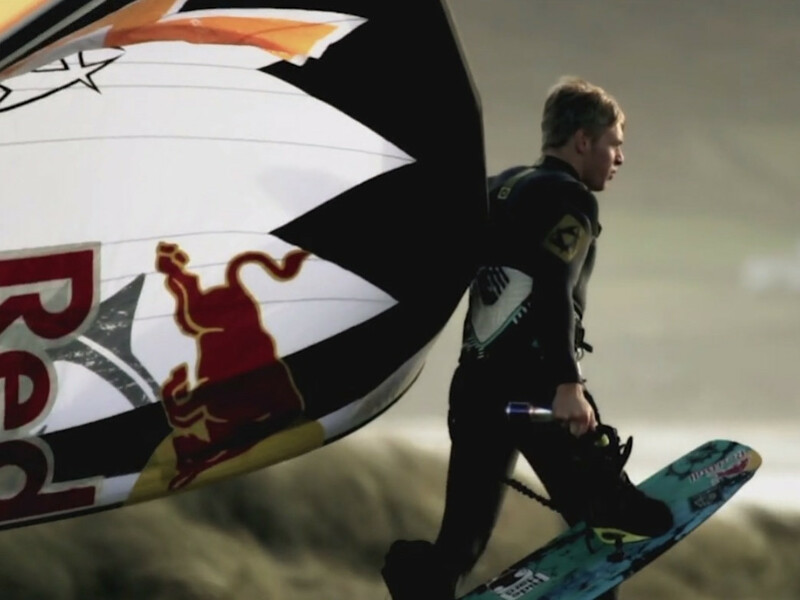 Ruben Lenten is a Dutch freestyle kitesurfer and has been called a “master of the extreme”. Lenten has been kitesurfing since he was 15 years old and has won several competitions. In recent years he switched from competing to filming his adventures. You can catch his film during the Saturday Matinee from 2 to 5.30pm. Sufferfest 2 Trailer from Cedar Wright on Vimeo. The original Sufferfest was not enough for these two extreme athletes. This time, Alex Honnold and Cedar Wright are attempting to climb 45 of the most iconic desert towers in Southwest USA. Throw in a few bike rides, sharp cactuses, rock falls, and some dangerously high winds, and you have a sufferfest like no other. Catch it on Saturday night between 7 and 10pm. Super-athelte Sasha DiGiulian climbs 5.14d in the Red River Gorge of Kentucky. 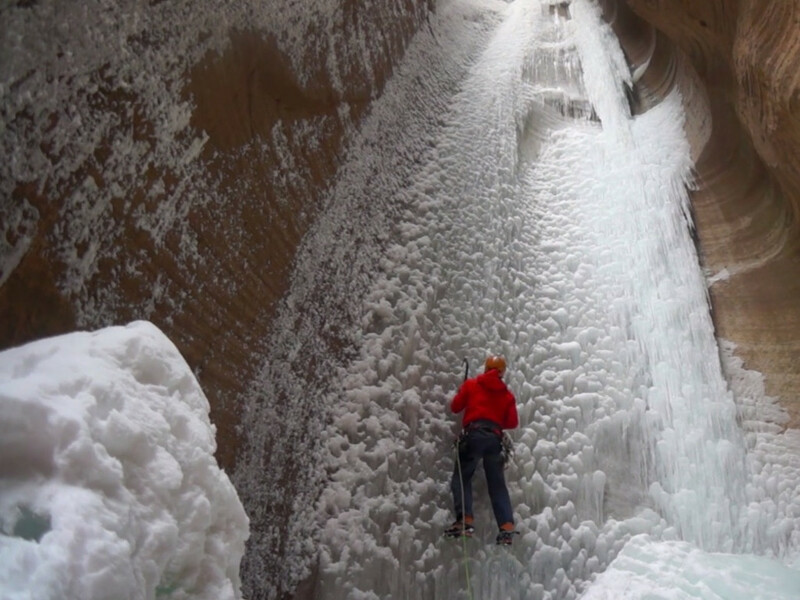 Watch her complete the route and become the first woman to climb the grade. The film plays during the Sunday Matinee, 2 to 6pm. The festival takes place at the Sailors and Soldiers Memorial Auditorium on McCallie Avenue on March 20-22. Tickets are only $10.50 for the entire weekend or $5.50 if you chose to just go on one of the days. Plenty of parking is available in and around the blocks surrounding the Auditorium and while in this area of town make sure to hit up Universal Joint, just a short walk to Georgia Ave., for a meal or pint. And if you'd rather get something warm, the newly relocated Camp House is now within walking distance just a couple blocks down Lindsay Street.